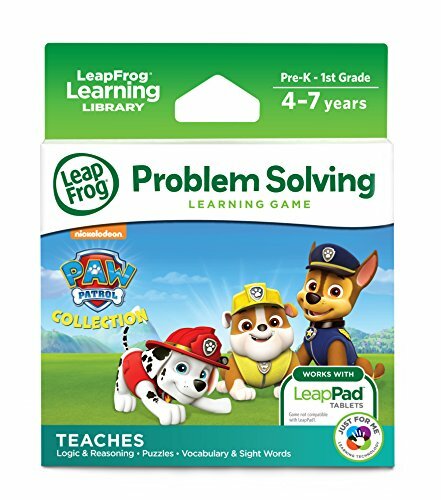 Perfect for preparing preschoolers and kindergartens for school, LeapPad ultimate ready for school tablet has $100 worth of top-selling school readiness apps, plus creative apps, music apps and more for a total content value of over $195. 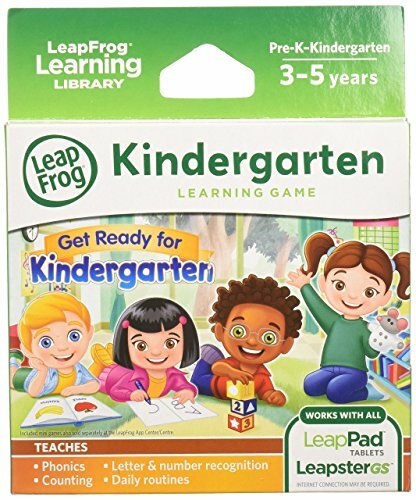 Exclusive just-for-me learning technology is built into many of the learning games, assessing your child as they play and automatically adapting the curriculum to keep kids engaged and motivated. 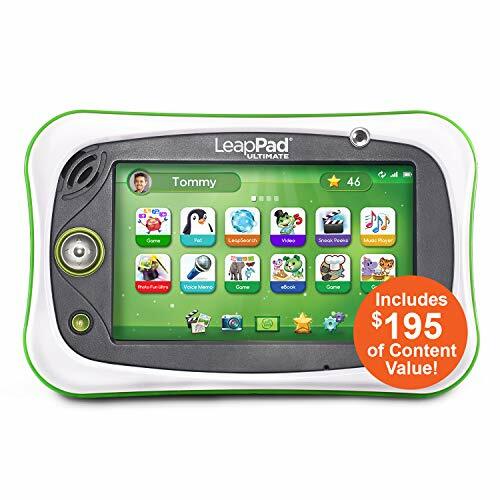 This tablet is kid-safe right out of the box, with a kid-friendly web browser that provides access to pre-selected websites all approved by learning experts. 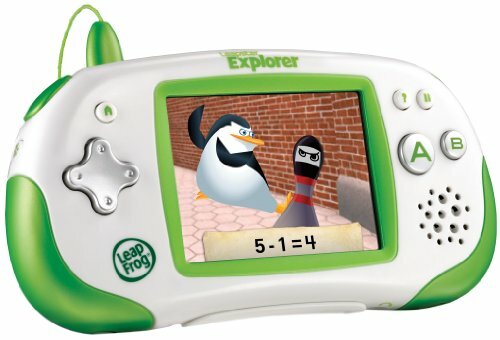 It also includes a built-in bumper, reinforced design and shatter-safe screen. 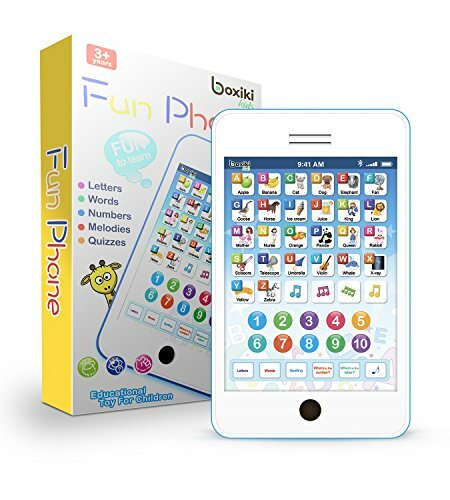 Parental controls allow parents to add multiple kids to one tablet and set play time limits. 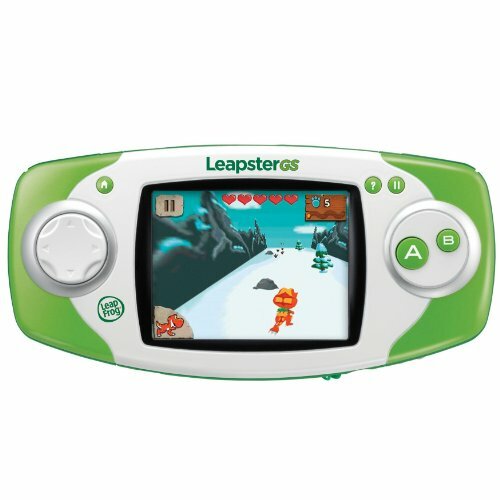 Parents will have access to a library of content including award-winning apps and CARTRIDGES featuring kids’ favorite characters. 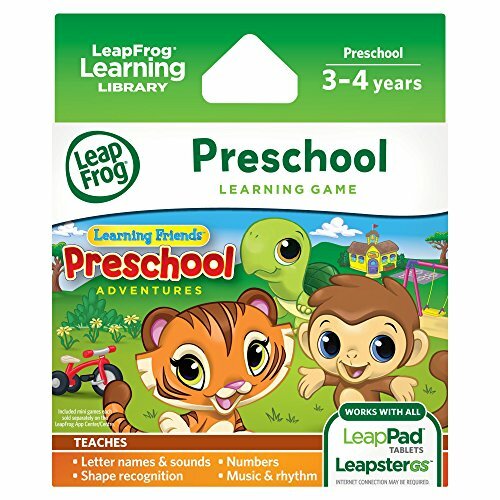 Leappad is ready to prepare your child for preschool and beyond! 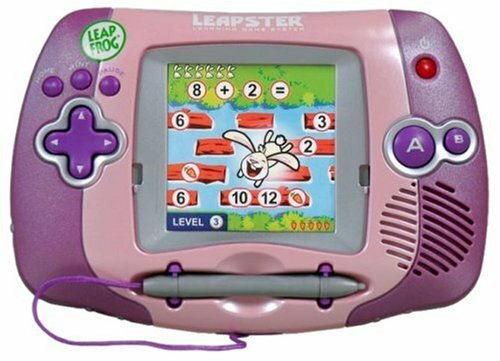 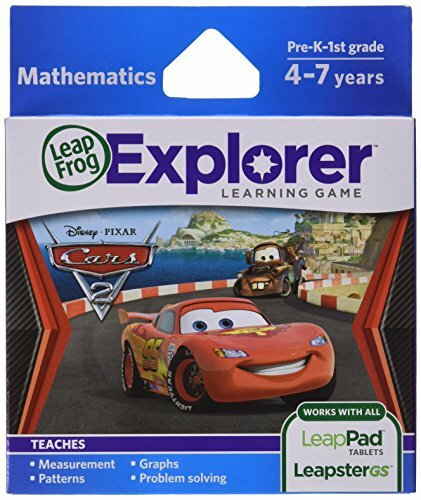 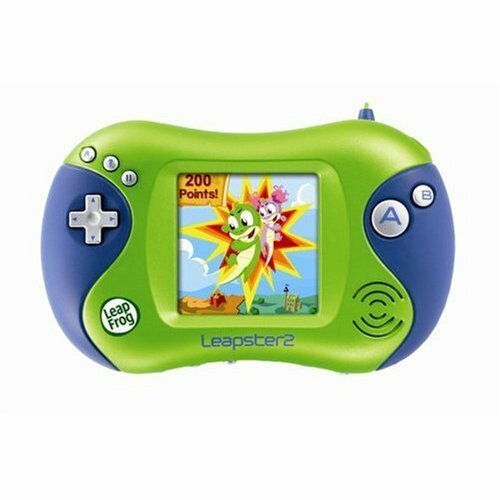 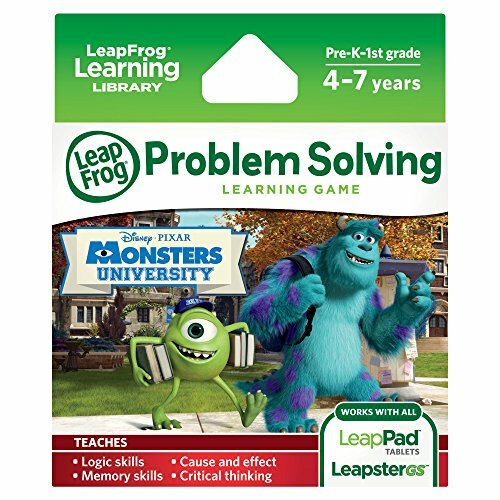 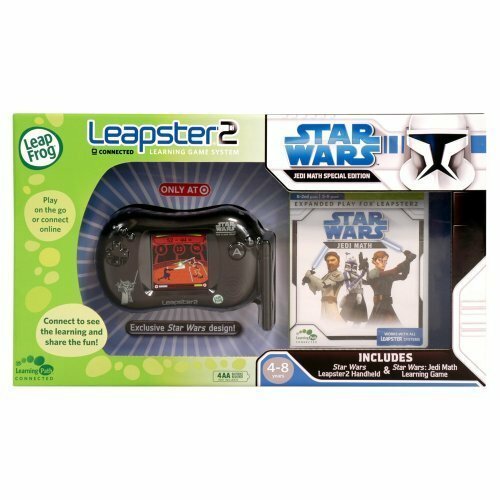 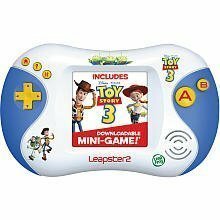 Compatibility: LeapFrog LeapPad2 / LeapPad 2 Power Learning Tablet ; LeapsterGS / Leapster GS Explorer Learning Game System ; Didj Custom Gaming System ; Toy Transformer 690-11213. 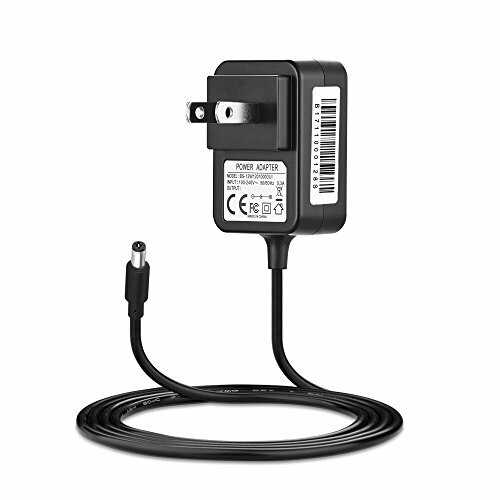 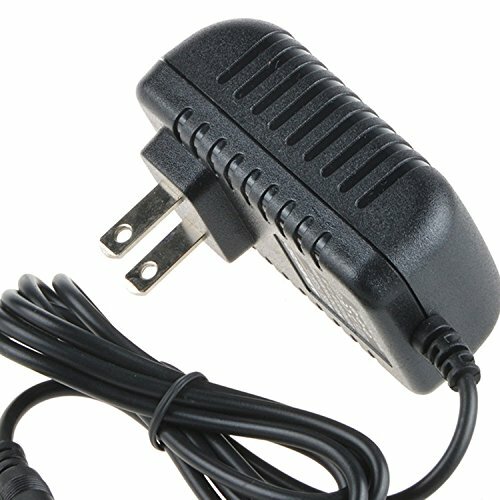 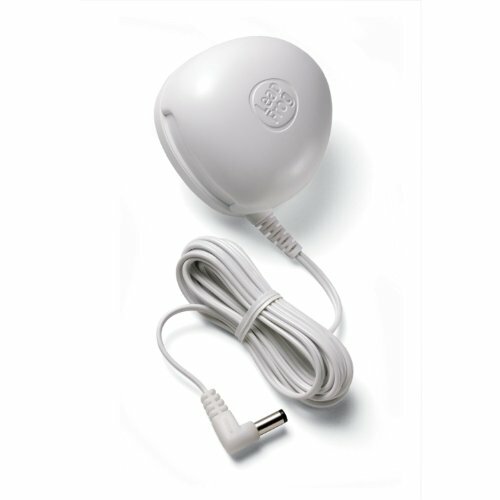 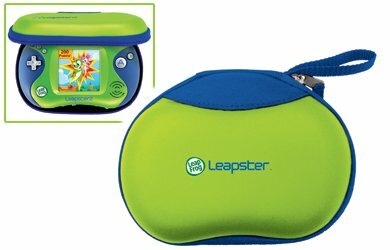 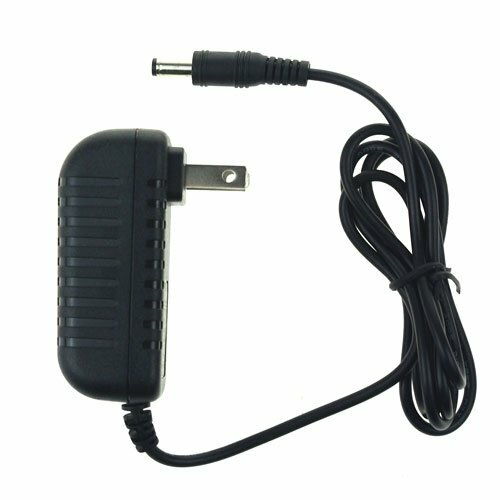 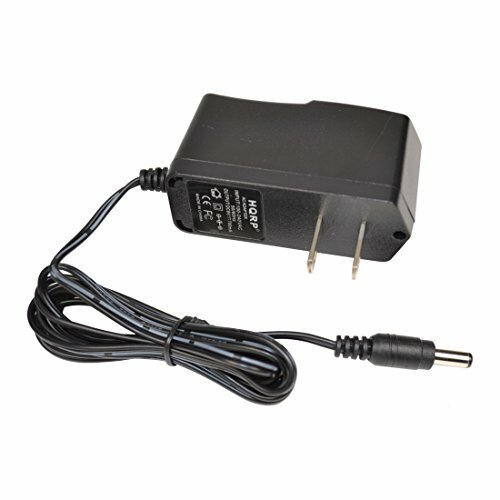 IBERLS LeapFrog ChargerSpecification:Input Volt Range: AC 110-240VOutput: DC 9V 700mA, 1A maxPower cord length: 10 feet / 3mCompatibility: LeapPad Glo, LeapPad2 Power, LeapPad2 Custom, LeapPad2, Leapster, LeapPad1, Leapster Explorer, LeapsterGS, Leapster2 , Leapster L-max, Leapster-TvPlease be friendly informed that the total wattage of your devices should not exceed the max wattage of this adaptor.